One of the biggest challenges for organisations is how to close skills gaps now while also making sure that staff have the right skills for the future. 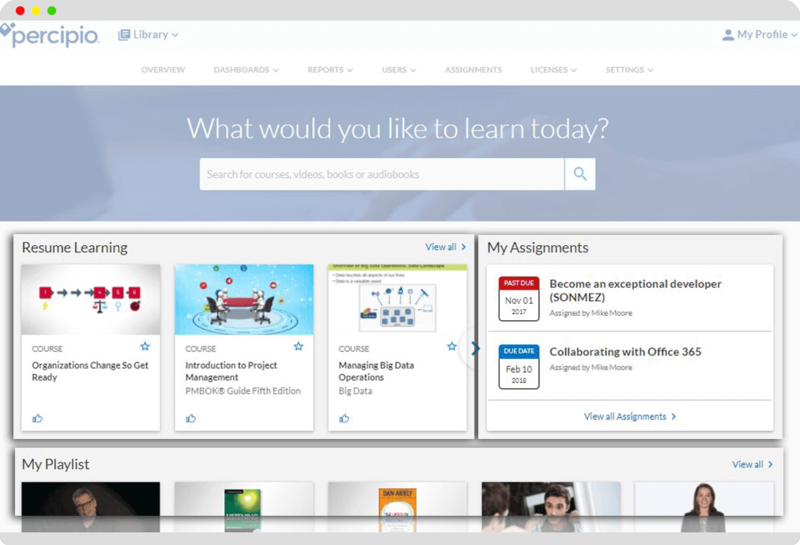 This blog looks at a new option for doing that – the Learning Experience Platform (LXP). The LXP is what the LMS should have been. According to the industry analyst Josh Bersin, the LXP represents the new world of corporate learning. Think about how Netflix disrupted movie distribution and impacted viewing habits, and you’ll understand the potential. Combining a learning platform with easy to consume, engaging and high-impact digital content, the LXP has no barriers to access. An LXP’s content is designed to be experienced just like any digital content found on the Web, and to be as intuitive and easy to consume as the Apps we use at home. The LXP is a new way of thinking rather than a new LMS. 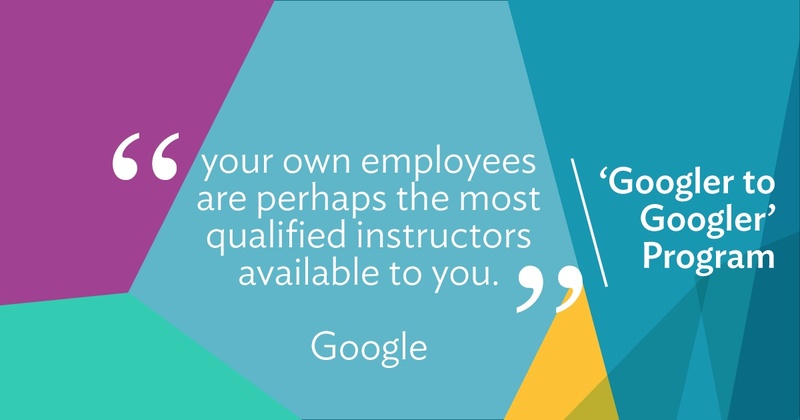 No more being forced to learn in just one way or waiting to be assigned content by a manager. It’s unlike the traditional LMS in other ways too. Acquiring an LMS was a lengthy and complex process: you bought an LMS (an expensive purchase), then added your content on top (at an additional cost). And typically when an organisation bought an LMS, it over-bought – paying for features it would never use. Not so with the LXP, as we shall see. We know from research that staff are happy to leave behind expert-led formal courses and they want to share their knowledge with colleagues. If we want our staff to embrace the future, then we have to make this journey alongside them and provide better tools. And the better tool is – the LXP. "Why can't there be more learning formats - why does everything have to be a SCORM course?" "It's not that easy to use, so we only use it a couple of times a year for compliance courses?" "It's not much fun to use, and I can never find what I want." "It forces staff to learn in only one or two ways." According to LinkedIn learning research, nearly 60% of staff join companies for better career paths or more opportunities, and over 55% of organisations struggle to hold onto high potential or top performing staff. The good news is that the LXP platform helps address these challenges by making it easy for your staff to learn in the ways that suit them best. So, what exactly should a learning experience platform do for your business? We mentioned Netflix before – consider how easy it is for you to see new content added to Netflix, or the most-watched shows. We should expect the same of a workplace LXP. 1. Self-service learning - it should be easy for staff to find the content they need, at any time. 2. Dynamic update - content updates should happen dynamically with little user interruption. 3. Content expansion - you should be able to add your own content, such as links to external resources. 4. Open ecosystem - you should be able to connect your LXP to an existing LMS. 5. Measure engagement - you should be able to see content usage trends and the impact it has on your staff. 6. User experience – The UX should match the experience you get from the consumer web. 7. User choice – you should be able to learn in a way that suits you. 8. Depth and breadth of content – topics covered should include career development and on-the-job learning at the point of need. 9. Seamless mobile, learning-on-the-go experience – you should be able to move from a mobile or desktop and have an equivalent experience, and also be able to download content for viewing offline, then continue online. 10. Personalised and adaptive learning paths - you should see content based on your preferences and skill gaps. 11. Sharable insights - you should be able to rate and share your favourite content. 12. Content consumption and discovery - the content should be presented in bite-sized chunks to encourage you to consume more. 13. Content variety - a variety of media elements, such as online books and curated topics from high-quality sources. Most research on workplace learning shows that your staff just want to get on with their own learning. They want to share knowledge, help their colleagues, shape their own careers, improve their performance, and have easy-to-access tools that will allow them to do that. The inflexible old LMS wasn’t really built for this purpose. 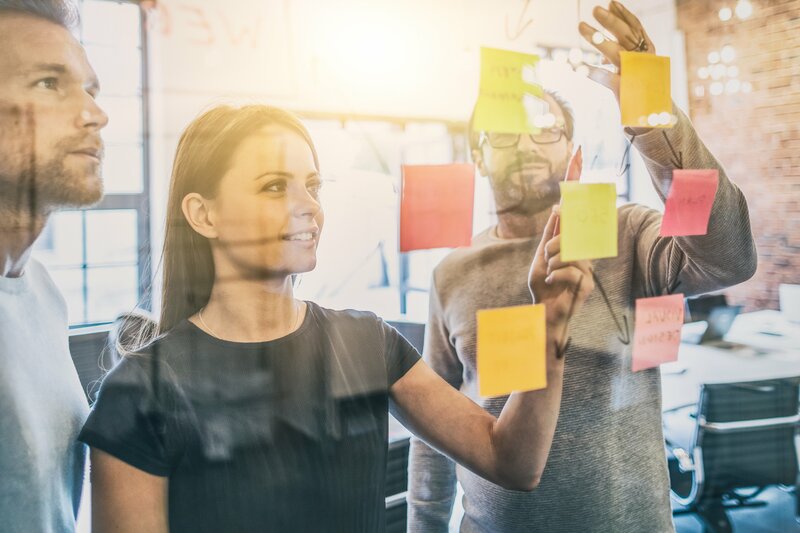 The new breed of LXP platforms opens all sorts of possibilities for flexible, agile and adaptable learning, and just might be enough to keep your best staff on track. If you would like to know how you can be more successful in your role and make a bigger impact in your organisation - read our corporate guide to digital learning.